a silent voice. . 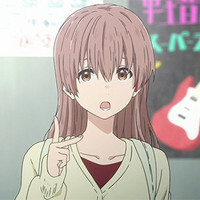 Images in the Koe no Katachi club tagged: photo.